An even abstract pattern of sparkling clear stones covers this sterling silver spacer, engraved with the word "BALANCE". Use it to balance your unique styling while channeling a sense of perfect poise. *The ESSENCE COLLECTION features a slender sterling silver bracelet design and charms which each represent a personal value. ESSENCE COLLECTION charms are smaller than Moments charms and can only fit the ESSENCE bracelet. 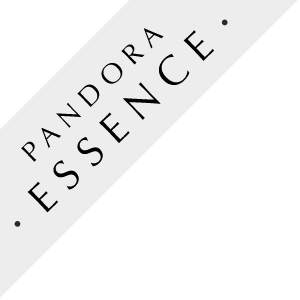 ESSENCE charms cannot be worn on the Moments bracelets as the ESSENCE COLLECTION bracelet is smaller and thinner.